Who is Advanced Furniture Testing? 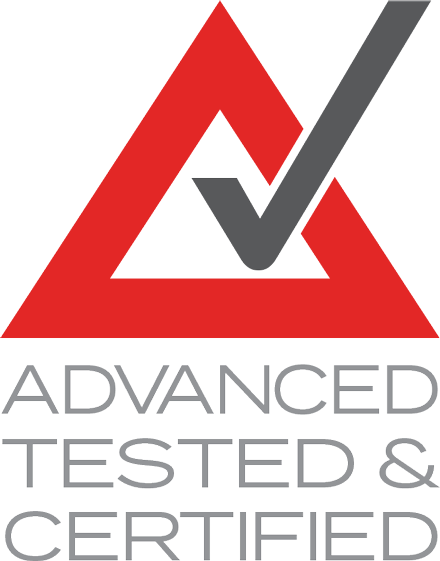 Advanced Furniture Testing is an accredited independent laboratory which tests commercial furniture to specific Australian and international furniture standards. 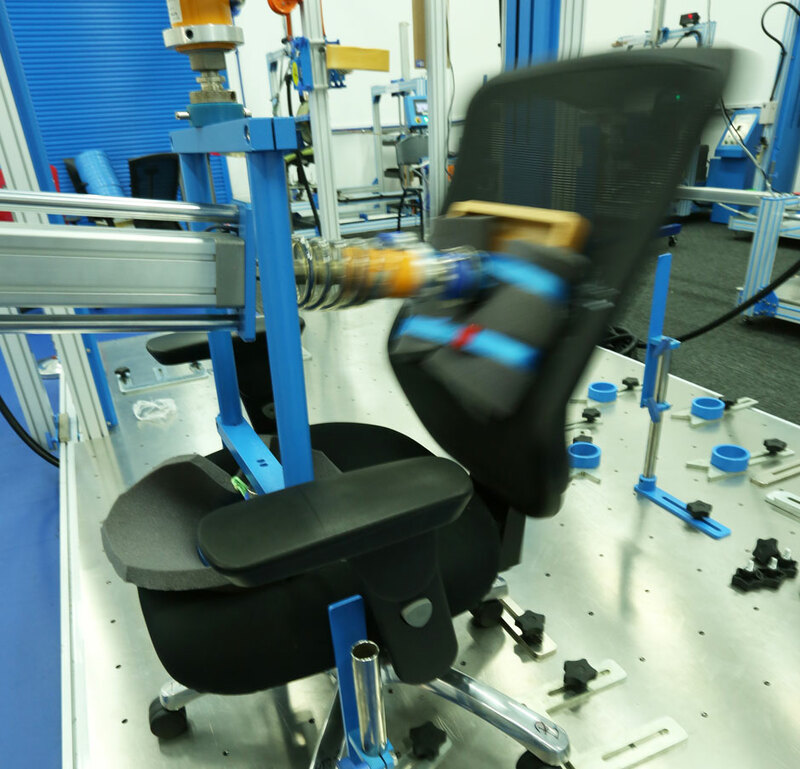 In its mechanical testing laboratory, Advanced Furniture Testing conducts tests using specialised technical apparatus which simulate real-life use and foreseeable misuse for many types of furniture. 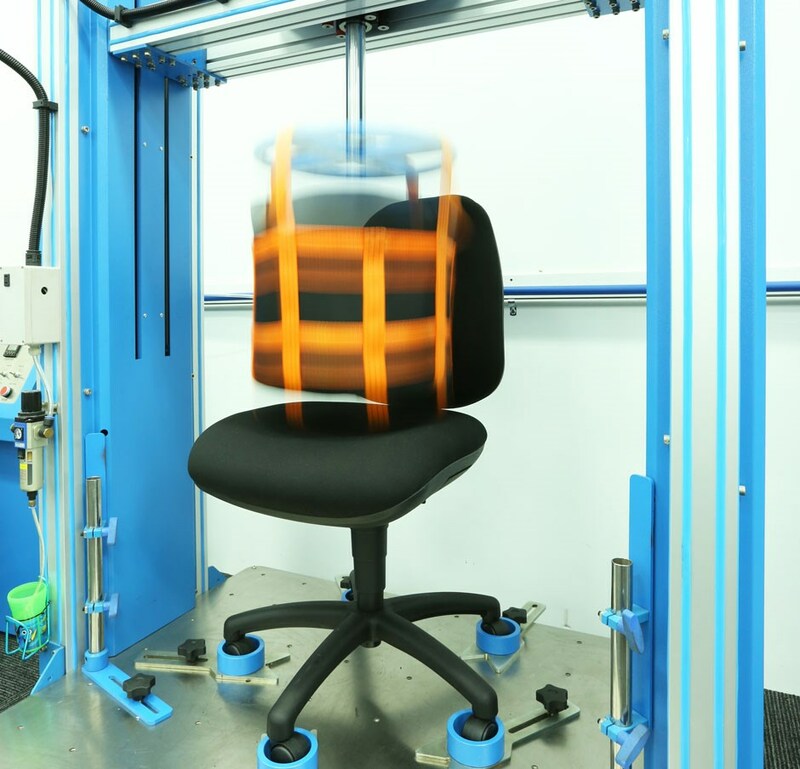 Advanced Furniture Testing is accredited by the National Association of Testing Authorities (NATA). It is authorised to test and certify furniture to 14 international furniture standards and is regularly audited by NATA to ensure a high level of technical competence and integrity. NATA ensures that laboratories and technical facilities are accredited to internationally recognised standards. It conducts audits to ensure the facilities meet these world standards in testing and comply with the requirements of ISO/IEC 17025:2005 (General Requirements for the Competence of Testing Laboratories). Standards Australia is the leading independent, non-governmental, not-for-profit organisation specialising in the development and adoption of international and Australian standards. and certified products for Government and Schools. What tests are carried out? 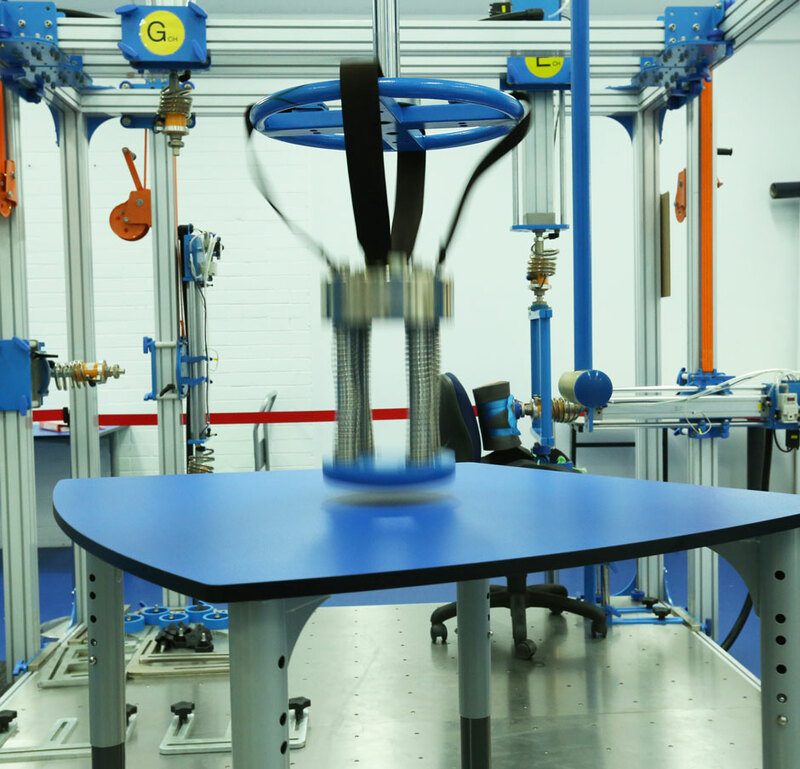 These tests generally endeavour to simulate the normal use of the product by mechanical apparatus using accelerated simulation. Standards are intended to provide all users with a common basis for evaluating the safety, durability and structural adequacy of furniture. They are developed in a consensus-based process organised by a recognised standards body. In Australia this is Standards AustraliaTM (AS/NZS). In the USA this is ANSI/BIFMA. Provides peace of mind that purchasing decisions are based on documented evidence. This can only be achieved through certification. 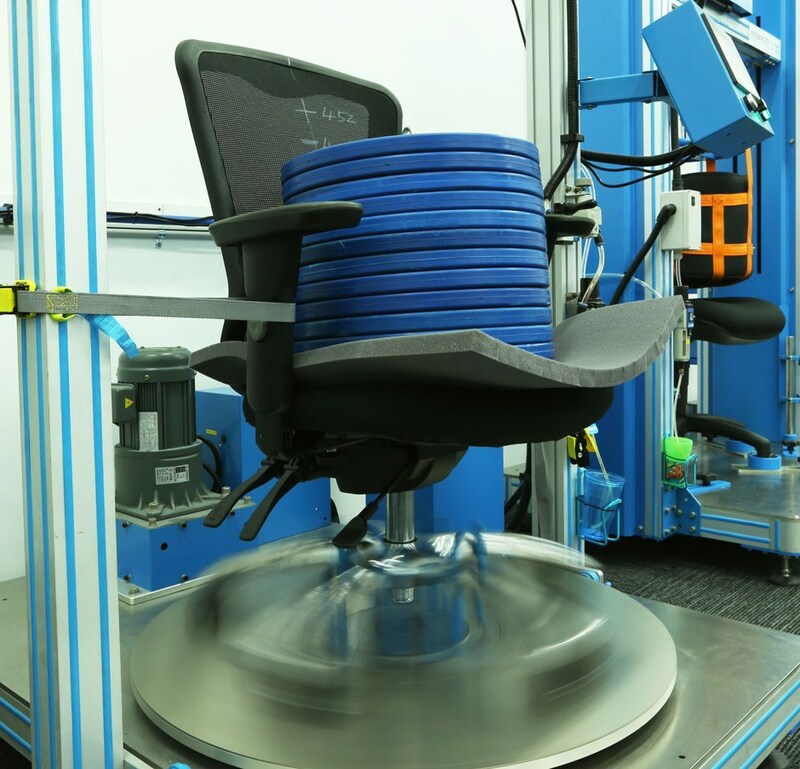 What Standards does Advanced Furniture Testing certify? 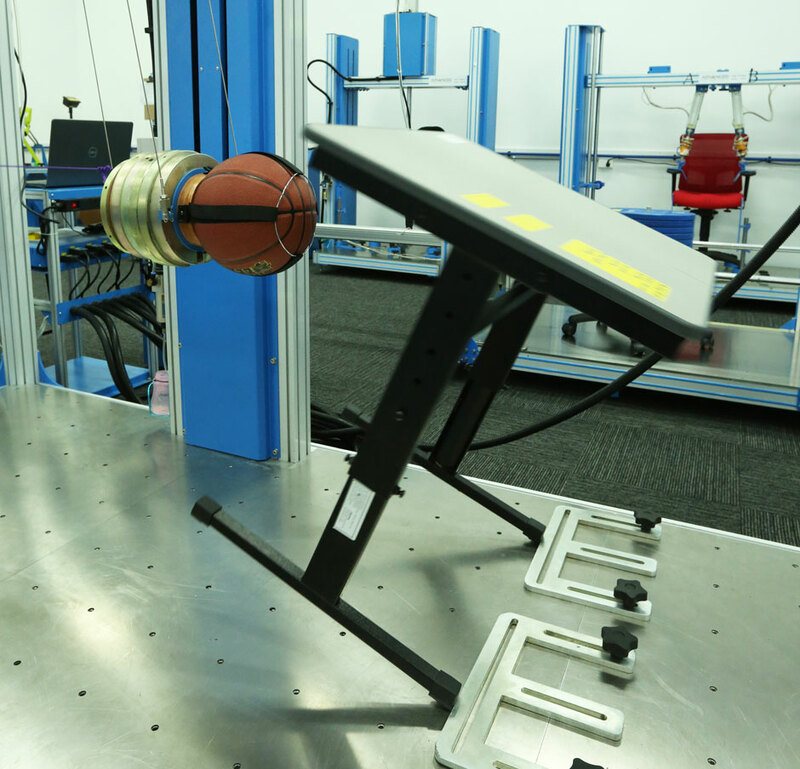 NATA has approved Advanced Furniture Testing to perform tests to 14 Australian and international standards. Each piece of furniture is put through an extensive series of tests which determine the furniture’s strength, durability and stability. Only furniture that has passed the tests specified in these standards can be certified.